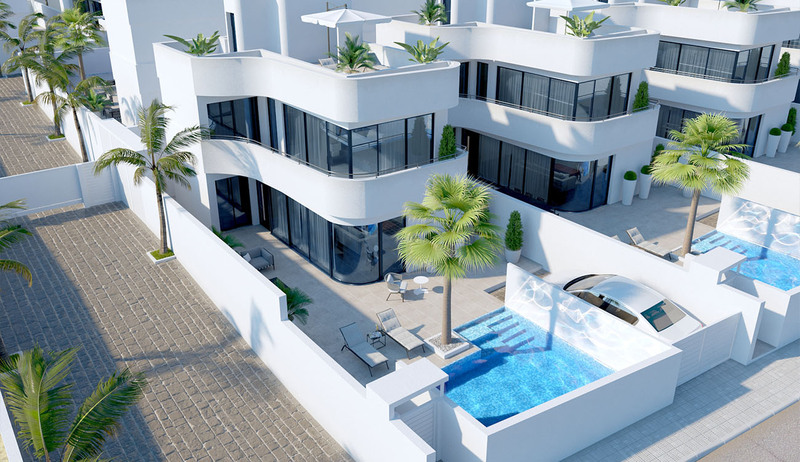 Situated in the coastal town of Gran Alacant, Costa Blanca are the detached Mondrian model detached villa´s which come on a plot of 300m2 and have living space of 80m2 plus 23 m2 of terraces. 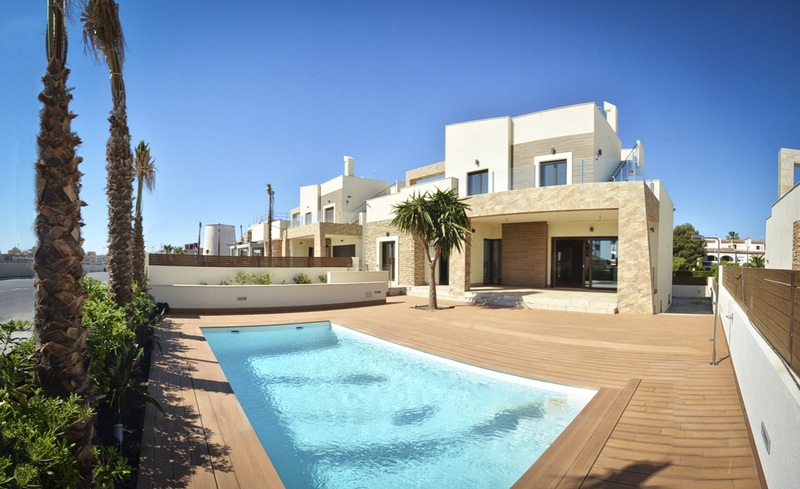 Beautiful modern style villa located in the residential area of Cabo Cervera in Torrevieja. 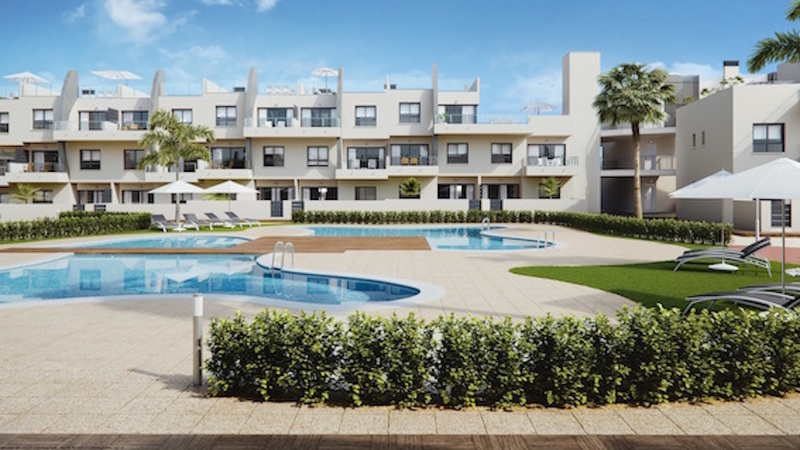 Located very close to the beach is this new development of modern apartments, set within a gated community in Mil Palmeras. 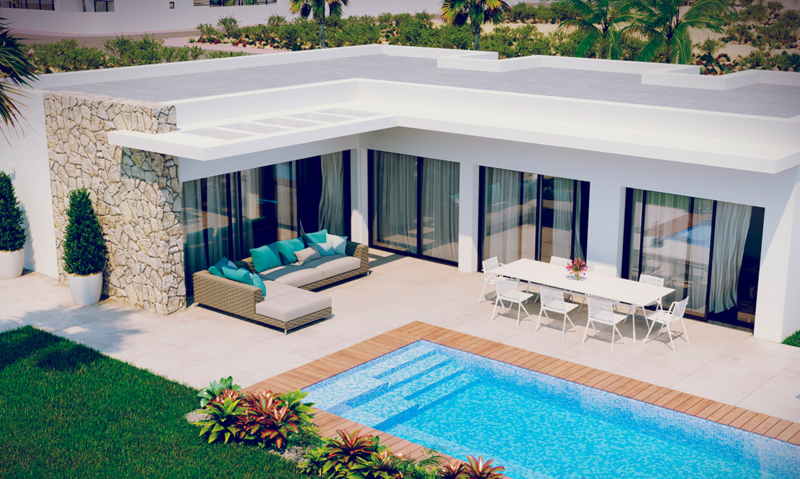 We are pleased to offer for sale this luxury villa which is currently under construction in Ciudad Quesada. BARGAIN!!! 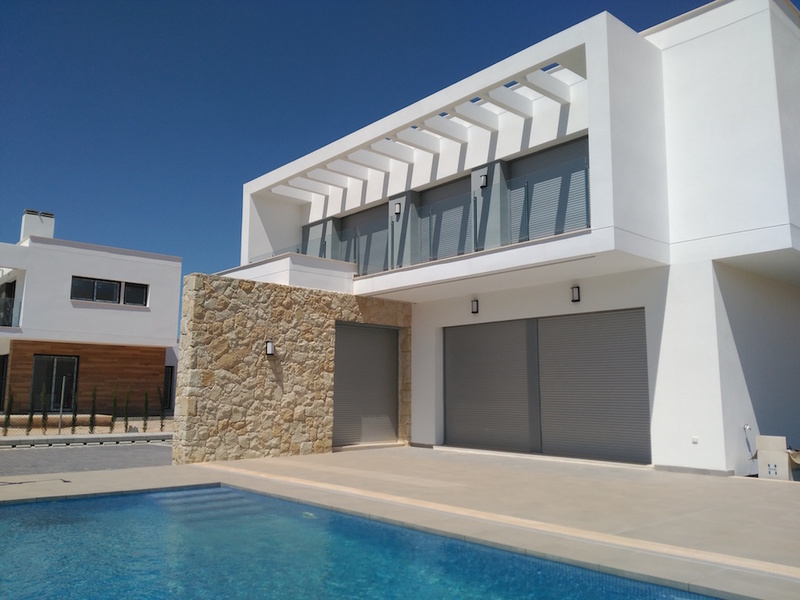 Wonderful recently built detached villa located in Ciudad Quesada (Rojales). 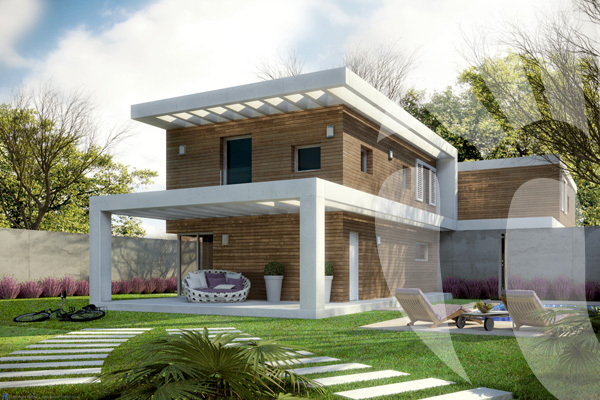 We are pleased to present this modern New Build Villa located in Ciudad Quesada. We are pleased to present this new build villa with private pool and parking. Lovely brand new townhouse in a new luxury residential in Ciudad Quesada. Nice apartment located in Playa del Cura, Torrevieja.